NotRock Records: Happy Holidays Everybody!!! Here's a last minute post before we piece out on 2014. Before we depart we are hitting you with a triple whammy of three new releases! First up is NR-046 Hides A Well: Broken Umbrellas EP. This EP is a nice little gem of four acoustic songs that'll hold you over while Hides A Well finishes prep on their next full length. 2015 is looking bright already. Next, the most fitting release for our December post, is NR-047 NotRock Holiday Compilation Volume: 6. The 2014 edition is a whopping 20 tracks long sporting a cast of old friends and brand new ones. Spread some holiday cheer. Download for free and share it with friends! Last but certainly not least is NR-048, the debut full length from the newest member of the NotRock Family. 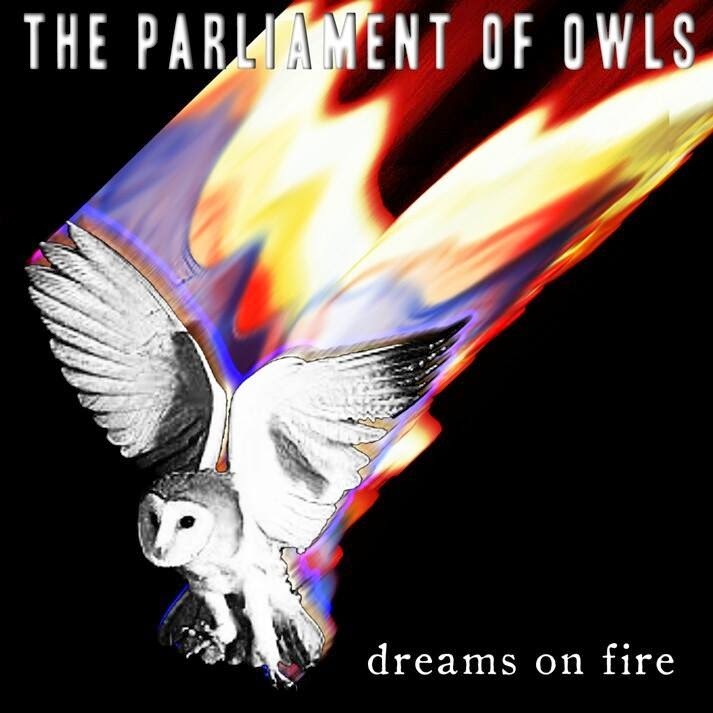 NotRock would like to proudly present The Parliament Of Owls: Dreams On Fire. Ten rocking indie tunes await your eardrums on this record. Do not delay. You can obtain it here on iTunes, amazon, or spottily. Well that's all the news fit to print this month. We'll see you here back in January when we'll have exciting developments about Please Exist forthcoming 7" and full length album, as well a some much needed updates/overhauls to some areas of the main NotRock site. 2015 baby! It's going to be a good year. Until then, be kind, take care, enjoy the holidays, but most importantly enjoy your friends and family. You never know how long you get to keep them.